DURHAM, N.C. - March 17, 2018 - PRLog -- She is the Director of a senior healthcare facility. The Marketing Director of SURGE 365, the founder and CEO of SpeakLife Enterprises, a minister-in-training; a philanthropist, a wife, and mother of two sons. 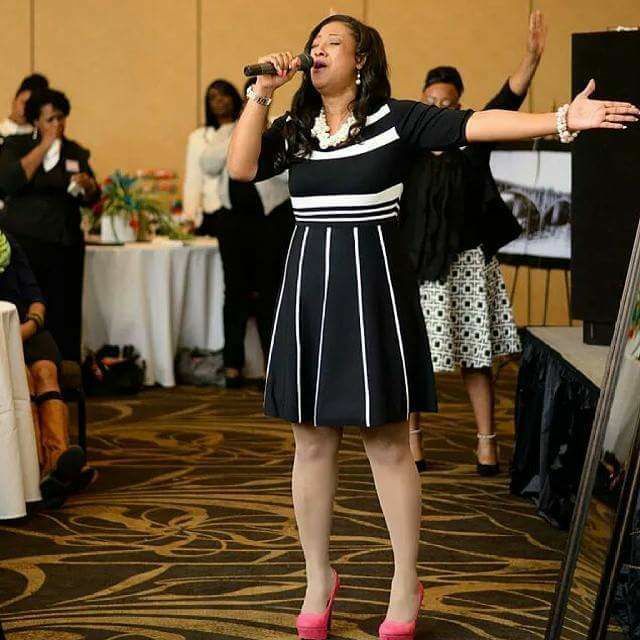 With so many titles one might wonder when she would have the time to host the Third Annual SpeakLife Conference, but if you are La'Ticia Nicole Beatty, it's just one of the many roles you juggle daily with ease. La'Ticia Nicole -as she is affectionately called, believes her mission is to encourage people to realize that they have the God-given power to speak to the challenges that everyone faces on a daily basis and to overcome them with the right mindset, faith, and a plan. The Third Annual SpeakLife Conference will take place, Saturday, March 17, 2018, from 10:00 a.m. until 4:00 p.m. at the Four Points by Sheraton, 1200 Claren Circle, Morrisville, NC 27560. Guest speakers will be Pastor Al Morgan; Pastor Brandi Rojas; Shani Mcllwain, and Dr. Oliver T. Reed. La'Ticia Nicole will serve as host of her guest speakers. To learn more about La'Ticia Nicole Beatty, follow her on social media, or visit her website www.laticianicole.com.